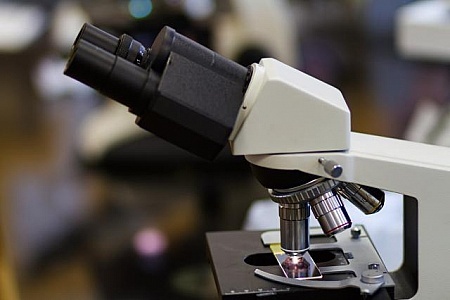 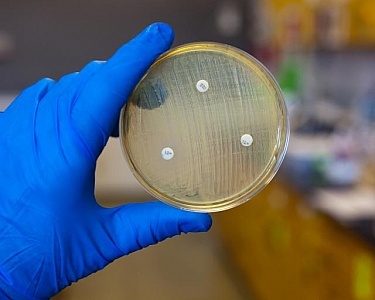 Examining a petri plate for bacteria. 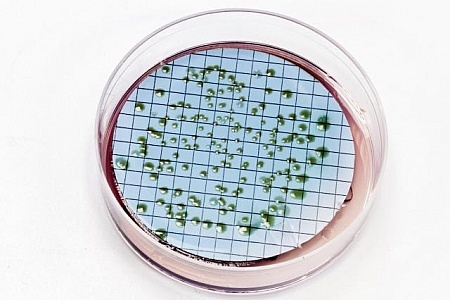 Petri plate showing coliform growth. 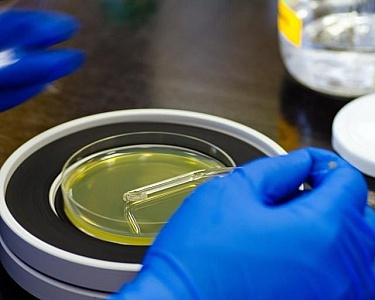 Examining bacteria colonies on an agar plate. 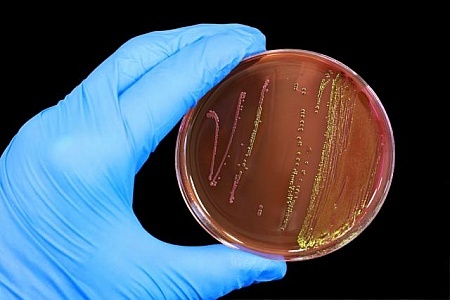 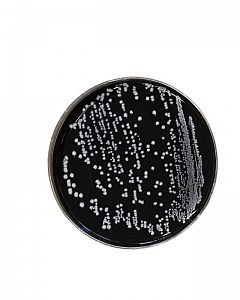 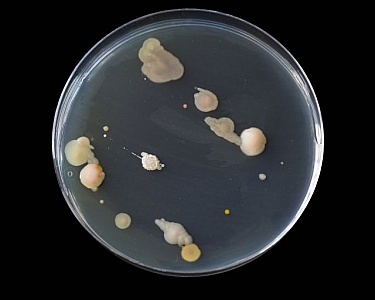 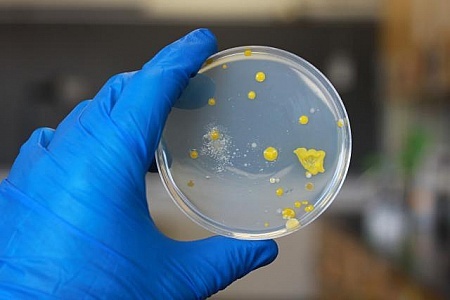 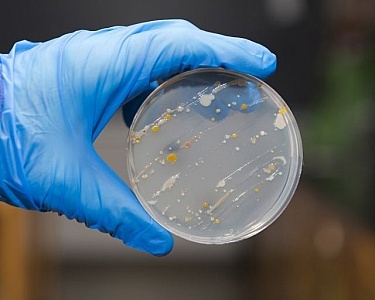 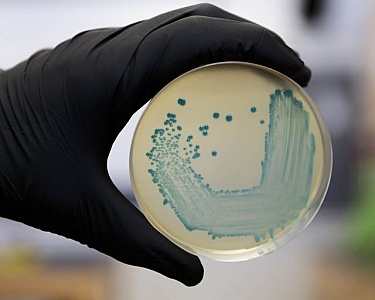 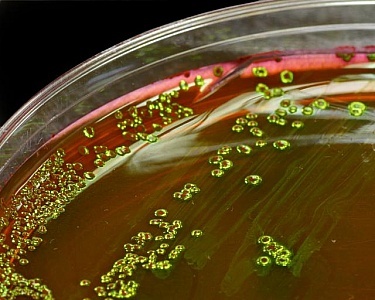 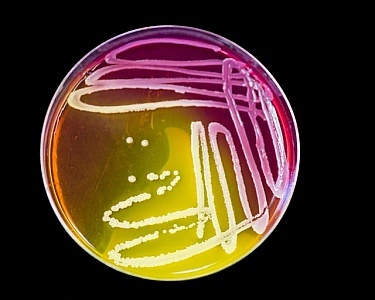 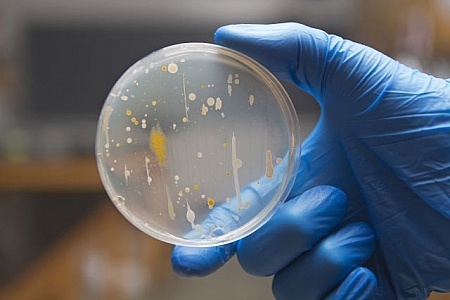 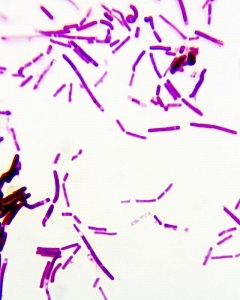 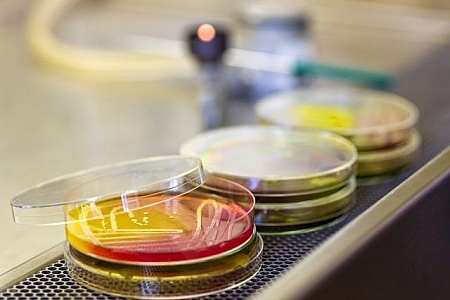 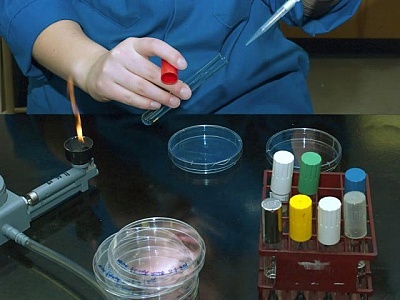 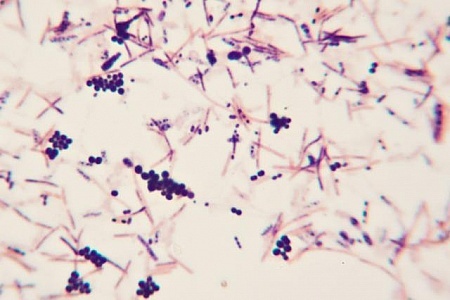 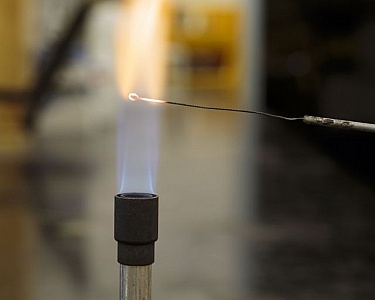 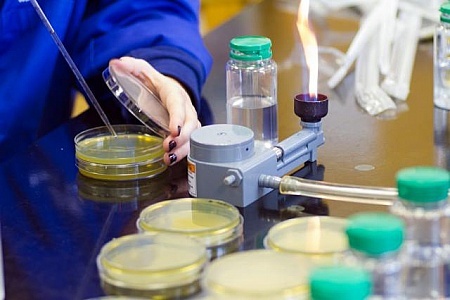 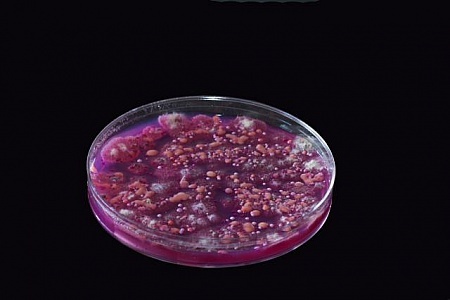 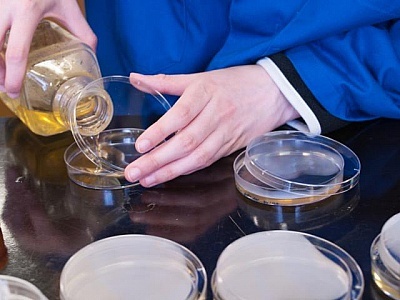 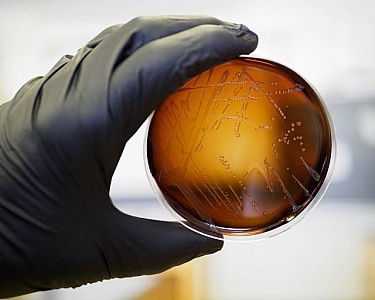 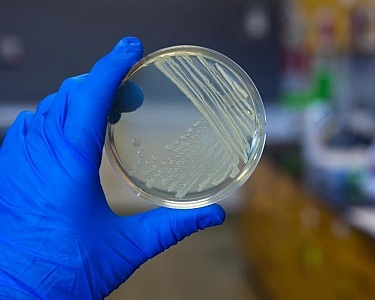 Bacteria resistant to antibiotics growing on an agar plate. 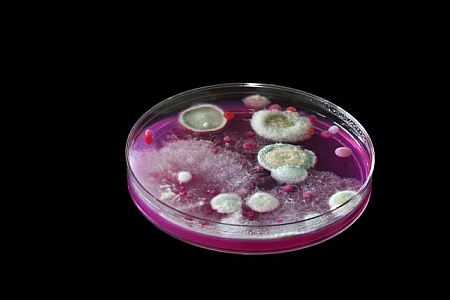 Sewage bacteria on black background.